Dr. Harry Gulati (aka “Dr. 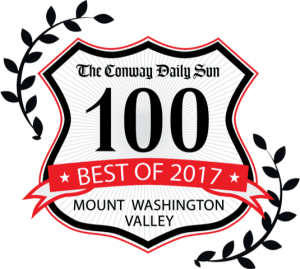 G”) is a dental practitioner in the beautiful Mount Washington Valley, with a focus on preventive and restorative dentistry. Dr. G lectures nationally and internationally to dentists around the world on the restoration of endodontically-treated teeth. He has presented in India, Taiwan, Egypt, Australia, Boston, New York, and LA. Each year, he gives an all-day, hands-on course at Tufts University. Dr. G graduated from Tufts University’s School of Dental Medicine and received an advanced degree from Boston University in Restorative and Cosmetic Dentistry. Before moving to the beautiful North Conway, Dr. G was an associate professor at Tufts University and had a private practice in Boston, MA. He currently maintains his faculty position as an adjunct associate professor at Tufts University. He also serves in the Chamber of Commerce, supporting local businesses. Additionally, Dr. G is a peer-reviewer for the Journal of General Dentistry and Journal of Dental Education. He is also a consultant for Dental Advisor, and is on the editorial board for the International Journal of Dental Science (IJDS). In 2012, the Massachusetts Dental Society nominated Dr. G as one of twelve dentists in Massachusetts chosen for the Leadership Institute, a two-year sponsored program. In 2015, Dr. G was the recipient of the 40 under 40 award by Incisal Edge magazine and the Doctor’s Choice Award. 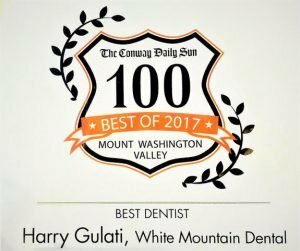 In 2017 and 2018, Dr. G and White Mountain Dental won the Best of Mt. 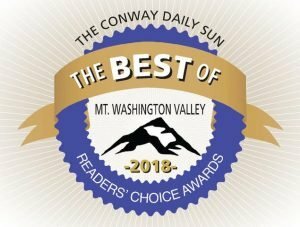 Washington Reader’s Choice Award, by the Conway Daily Sun. Dr. G is a fellow of the International College of Dentists and fellow of the International Academy of Dento-Facial Esthetics (IDFE). 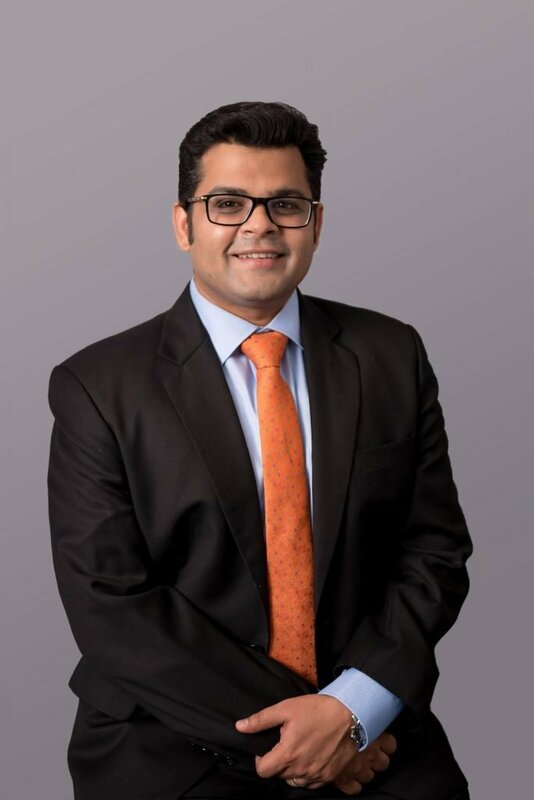 With over 300 hours of continuing education and ten years of experience in the field, Dr. Gulati is well-trained for dealing with all facets of restorative dentistry, including crowns, bridges, implants, and oral surgery. Dr. G is very involved in the community. He holds and participates in several community service projects like Give-Kids-A-Smile, Health and Fitness Expo, and dental screening day for the underprivileged. In leisure, Dr. Gulati likes to bike, kayak, and play with his dog Charlie. He is also a talented cook. He even won the North Conway Chili Cookoff (Non-Professional division) in 2017 and 2018! (IADFE) International Acadmey of Dento- Facial Esthetics.